Ella and Martha Guest Sketch – Pens! Paper! Pencils! I have another guest post this week. 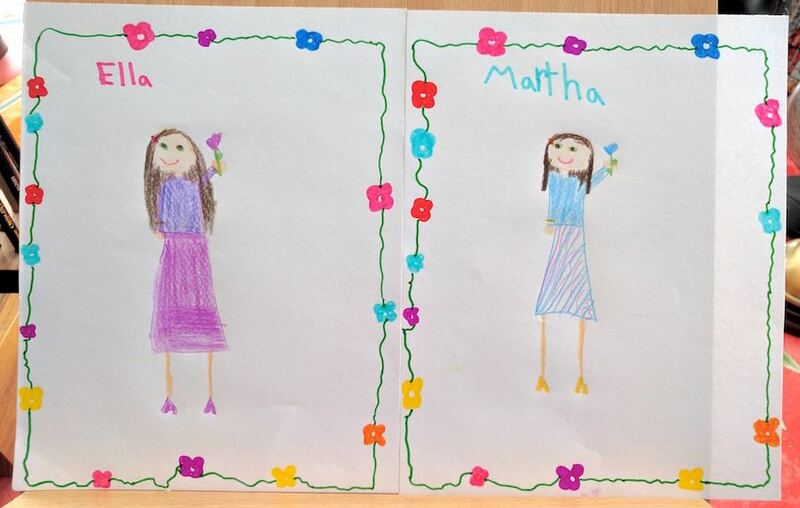 These are my daughter Ella’s portraits of herself and her best friend Martha. Beautiful pictures… proud dad.